How To Hack Subway Surfers! 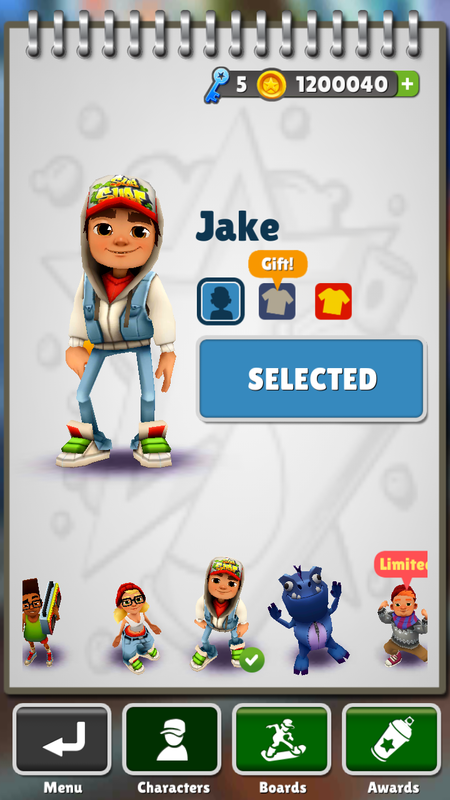 Hey, what’s going on guys My name is Aakash and today I’m Back with another hacking post And today I’m going to show you How To Hack Subway Surfers and get Unlimited Coins! So without any further talks let’s jump into it. Subway Surfers is one of the most famous game around the globe with over 500Million Downloads! And although this do seems a bit of “Illegal” thing too, believe me, Hacking is a lot common these days than you think. Hacking an App more specifically an ANDROID app is basically what it sounds like. Have you ever got frustrated about an app having soo many In-app purchases or locked contents that require actual real-life money to unlock? – Well, then hacking is the way for you to go! 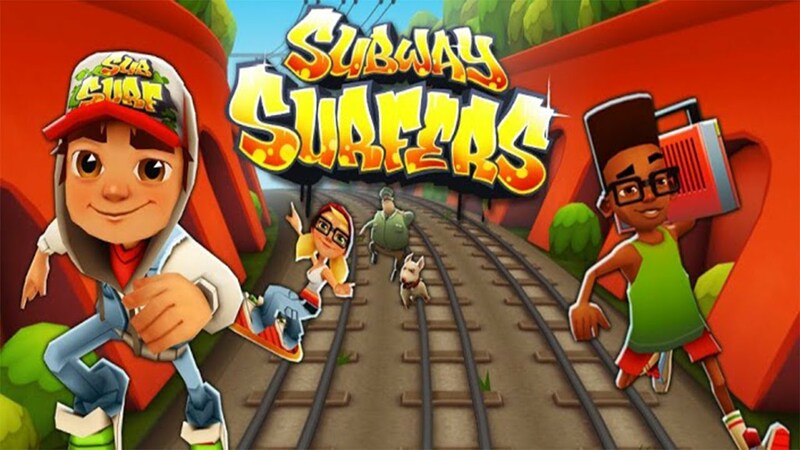 3: After that in the list of apps tap on the one you want to hack in our case its “Subway Surfers”. 10: Let me play a bit and increase my high score. 10: Well that’s a HUGE SCORE. Ok, now that’s done go to the “ME” in the menu and enter the coin shop. 11: Look at my current coins they are 40. Hmmm…What Should I buy? I see Let’s buy the most expensive one just to show you guys how rich I’m. 11: When you tap on the offer to buy instead of google wallet you’ll see Lucky Patcher’s “InApp purchase hack” pop-up.Tick the “Save purchase for restore” and then press “yes”. 13: And there we go! I just bought around 12M coins for almost nothing! And if you followed everything correctly you’ll get them too! 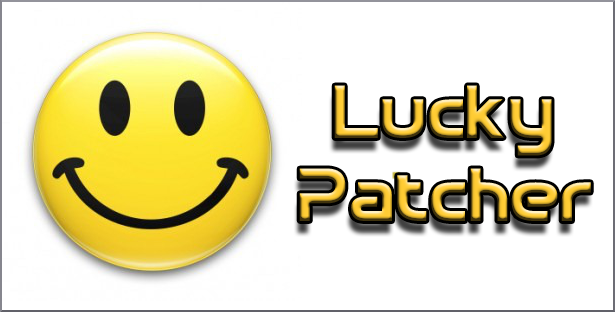 Lucky Patcher Apk 6.2.5 – Download.